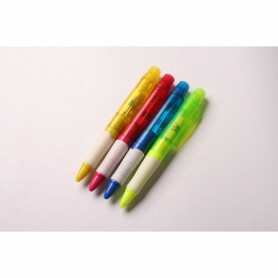 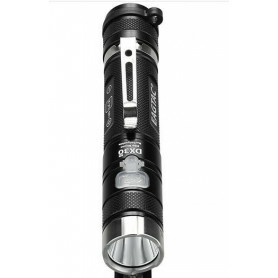 Powerfull LED light with CW and UV LED light. 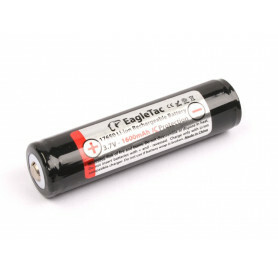 De EagleTac 750mAh 14500 ion batterij. 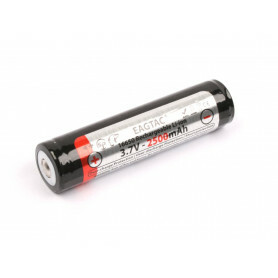 De EagleTac 2500mAh 16650 ion batterij. 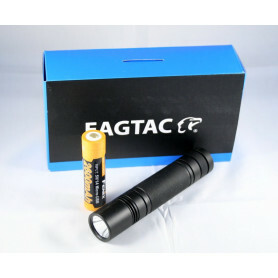 De EagleTac 1600mAh 17650 ion batterij. 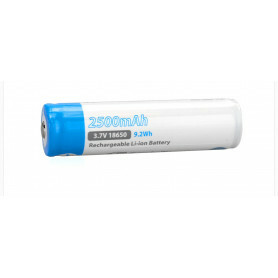 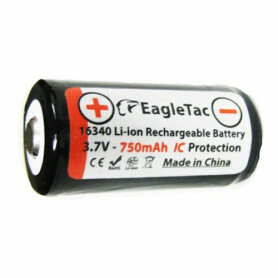 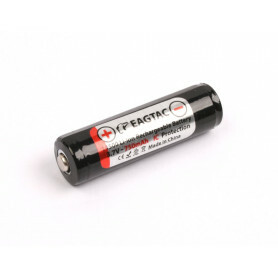 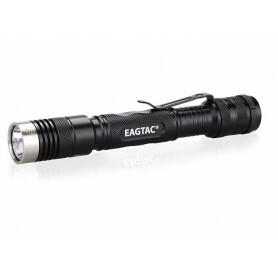 The EagleTac 3500mAh 18650 is currently one of the highest capacity 18650 li-ion battery available.